Observation - Crown galls on sallow - UK and Ireland. Description: Woody unstructured growths on sallow stems and branches some with a cork like extension. 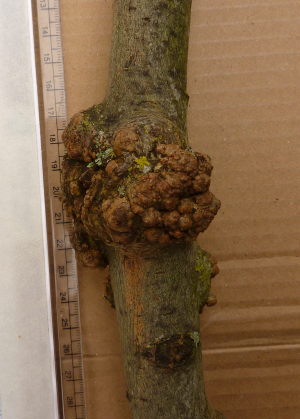 Woody unstructured growths on sallow stems and branches some with a cork like extension.